I have yet to meet a Christian of any denomination that disagrees on the point that Easter is the number one holiday. What about you? This moment in history - Jesus being crucified, buried only to rise again - the event that defines so many. Families schedule their festivities around going to Church to celebrate with others - to rejoice in the promise fulfilled, the promises that we can put our hope in that is to come. Then I stopped at our church's library - and mind you we are very blessed with a great library in our church - and again... disappointed. If we wanted to get a picture book of the Gospel accounts of Holy Week or the Resurrection, there were some options. If I was cool with aligning spring and new birth of animals with Easter I could have put together a list of 35 different options - but while I see the parallel, I was hoping for something else. 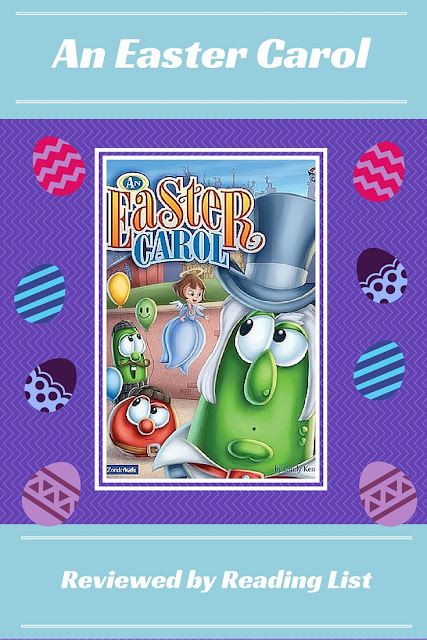 I settled on An Easter Carol (Veggie Tales) to go along with our video - again. This story is in the same style as A Christmas Carol - with the fun and silliness of the Veggie Tales. Since I was disappointed, I figured I would turn to all of you. What books do you and your kids enjoy for Easter? Are you a strict follower of the Gospel account for Easter (meaning no extra stories)? Do you have older kids that need something other than a board book about spring beginnings? I would really love to hear from you all! 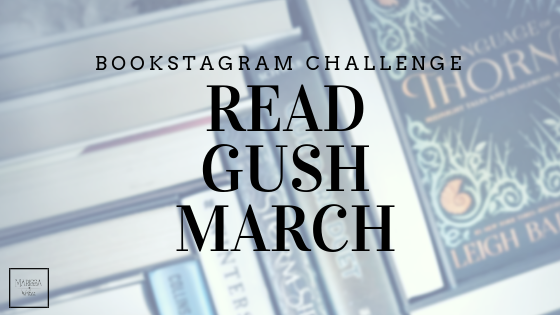 If you could please leave a link to a blog post or pin that points to a book or video or something that you all do for Easter with your kids and your family that would be marvelous! The classic Veggie Tales characters take on the roles of new characters in this fun story: Ebenezer Nezzer is the owner of the local factory that specializes in producing plastic Easter eggs. And he gets too fascinated with producing more and more while the workers are complaining about the work. The people are asking for time to go to Church on Easter, and Mr. Nezzer is focused on creating EasterLand... Well as we would expect any Dickens recreation, when Mr. Nezzer falls asleep in his office he is visited by a vision of his dead grandmother and then Hope the music box angel comes to explain the real reason why Easter is so important. So... 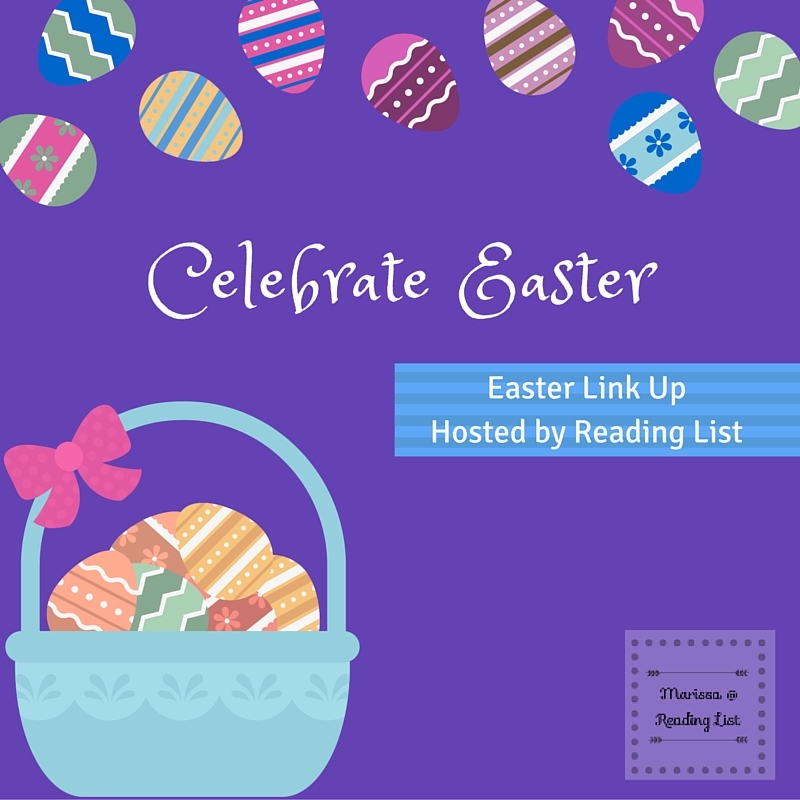 Here's our Easter Link up! The fine print: Please understand that by linking up with this Easter linky, you are agreeing to allow Reading List to share any post you link up with Pinterest facebook, twitter, and/or google+. 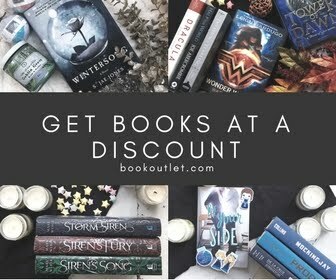 I'm linking this up with some these great blogs - check it out.